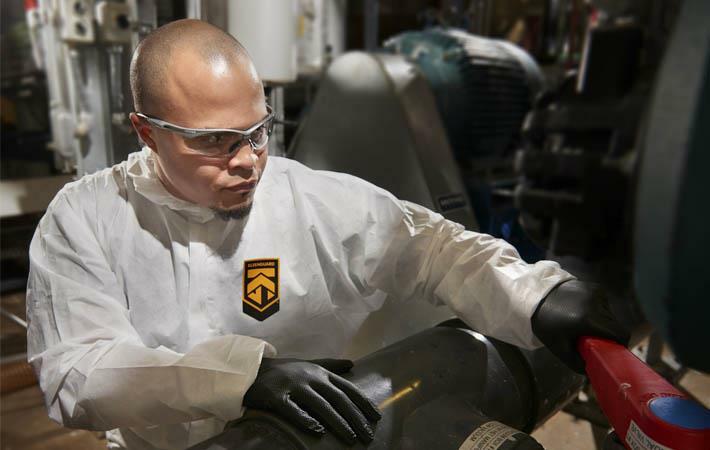 To increase productivity and enhance worker performance, Kimberly-Clark Professional has unified its core categories of personal protective equipment (PPE) - apparel, gloves and eyewear - under a revitalised KleenGuard brand. The revitalisation effort seeks to shift the PPE focus towards insight-driven, human-centric solutions that maximise productivity. To support the KleenGuard brand, Kimberly-Clark Professional has created a programme called "The KleenGuard Challenge," which features endurance athletes undertaking rigorous fitness challenges in KleenGuard products. The programme offers tools to help identify common signs of productivity loss and recommends solutions. "We are taking our well-known and trusted safety products portfolio and making it even better by unifying our core categories under a revitalised brand that capitalises on our expertise in nonwoven materials, design, body fit and comfort," said Dave Matela, general manager - Industrial Business, Kimberly-Clark Professional, North America. "We understand the tasks performed by workers who wear our products and have designed our offerings with knowledge about how bodies move, work and stretch. Safety can never be compromised, yet PPE can often get in the way of productivity if it doesn't fit right or is uncomfortable," he added.